If you’re looking for a baby name that will fit almost any little person, regardless of gender, maybe you could take a leaf out of these celebrity copycats’ book?! 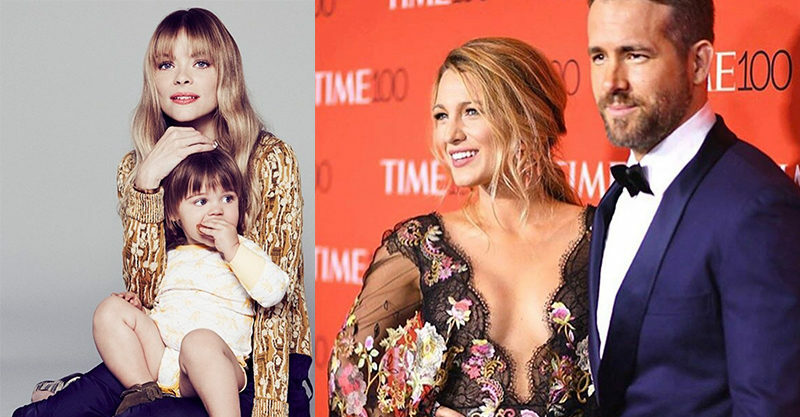 Here’s fifteen times celebrities chose the very same name for their kiddos – and excellently bestowed that name on different genders. 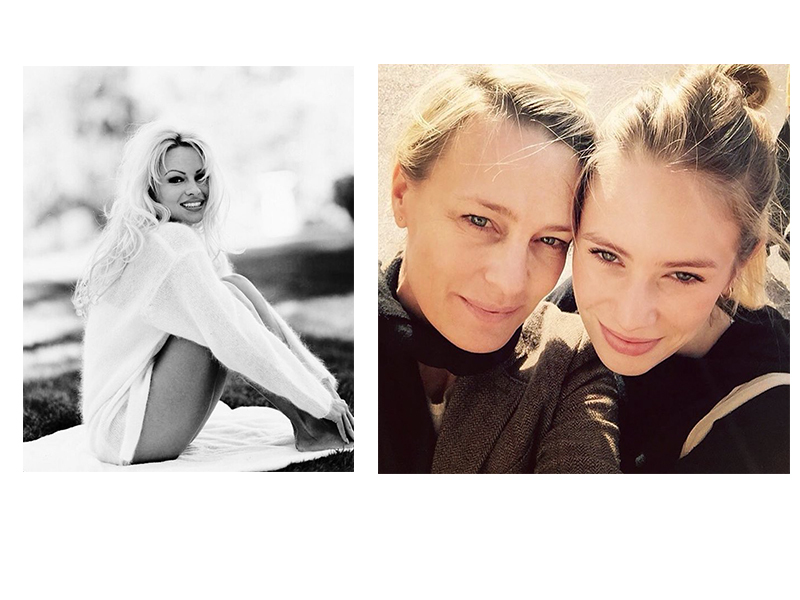 Pamela Anderson and Robin Wright are both parents of Dylans. Pammie a son and House of Cards' Robin, a daughter.